GuildHE has today responded to the government’s Civil Society Strategy consultation, highlighting the key role which universities and colleges can play in civil society, and in the development of active citizenship. 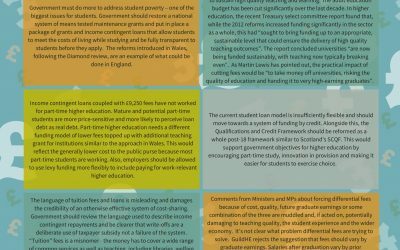 GuildHE has today responded to the Government consultation on the subject-level implementation of the Teaching Excellence and Student Outcomes Framework (TEF). 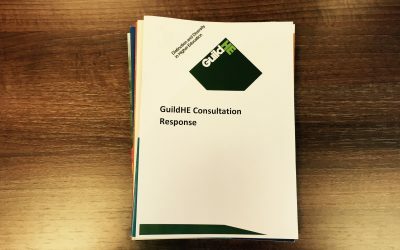 GuildHE has responded to the Government’s consultation on the Transforming children and young people’s mental health provision green paper. Responding to the first KEF consultation, GuildHE has emphasised that the development of KEF metrics cannot be done in isolation from the broader knowledge exchange landscape. GuildHE Responds to the OfS Regulatory Framework Consultations. 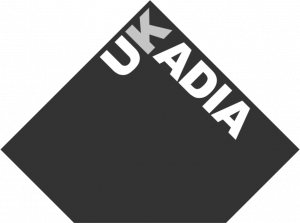 GuildHE has today responded to the Department for Education’s consultations on the new regulatory framework for UK higher education; market entry, degree awarding powers and university title; and registration fees.